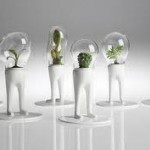 Why To Make Use Of Fertilizers For Your Indoor Herb Garden? Indoor herb garden is easy to plan and requires minimal effort. After you have done with the selection of herbs, it becomes very important on how you help them grow. 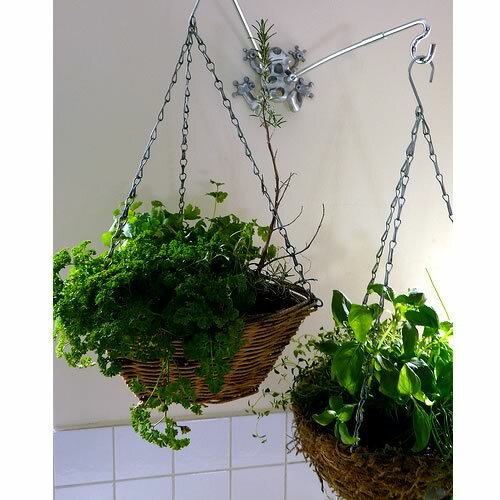 You can use fertilizers for the proper growth of herbs in your indoor herb garden. Fertilizers help the soil and herb to get essential nutrients. Any plant or herb depends a lot on external nutrients for its rich growth. Fertilizers and manures are the best way to achieve this. If fertilizers used in right amount and with right combination, you would have rich herbs right in your kitchen. How To Use Fertilizers For Your Indoor Herb Garden? 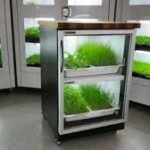 There are many types of fertilizers available in the market for indoor herb garden. You should go for fertilizers that are water soluble. In an indoor herb garden the quantity of soil is very less and you cannot make use of fertilizers like in an outdoor garden. There are always chances that when fertilizers mixed with soil in the container, it might destroy the herb. So get a water soluble fertilizer. These kind of fertilizers comes in granular form and you can just dissolve them in water. Every packet of fertilizer contains specific indications on how much quantity should be used. 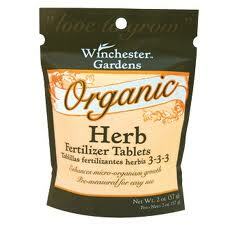 Do not be afraid to use fertilizers for you indoor herb garden. You will still get fresh herbs; they are just means to make the soil more fertile to give you an optimum growth of the indoor herb. Do not over use the fertilizer that may turn to be risky for your herb. You should use the fertilizer mixture once in a week. Only use recommended mixture and only apply a light mix of fertilizer when you are done watering the herb. 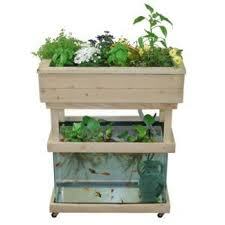 This will help you retain the fertility of the soil as well have a good growth of your indoor herb garden. While using fertilizers, make sure that you rinse the water of the herb plant once a month. 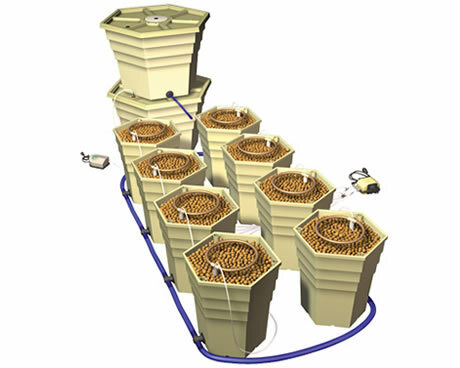 This is very helpful to eliminate the concentration of fertilizers over a long period. Fertilizers most often build salts, so it becomes very necessary to flush or drain out the herb water and pour fresh water once in a month. 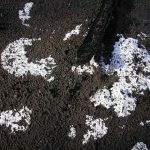 When using fertilizers, you have to keep in mind that you use it wisely and do not let them to be used by anyone else. Always keep fertilizers of your indoor herb garden at a good height to safeguard from its any misuse. 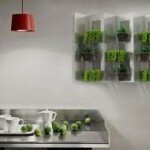 Indoor herb garden adds beauty as well as the flavor to food. Make sure that you take care of your herbs. Herbs planted indoor however do not require much attention. Fertilizers and manures are a way to increase the productivity of your herbs. If your demand for herb is very less, then you can always avoid using fertilizers. 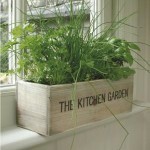 Keeping herbs in the right place and watering them as and when required is good for their normal growth. 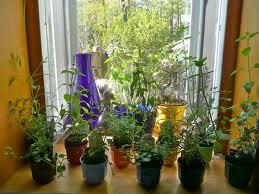 So keep an eye on your herbs and fertilize them accordingly, to get the maximum out of your indoor herb garden.